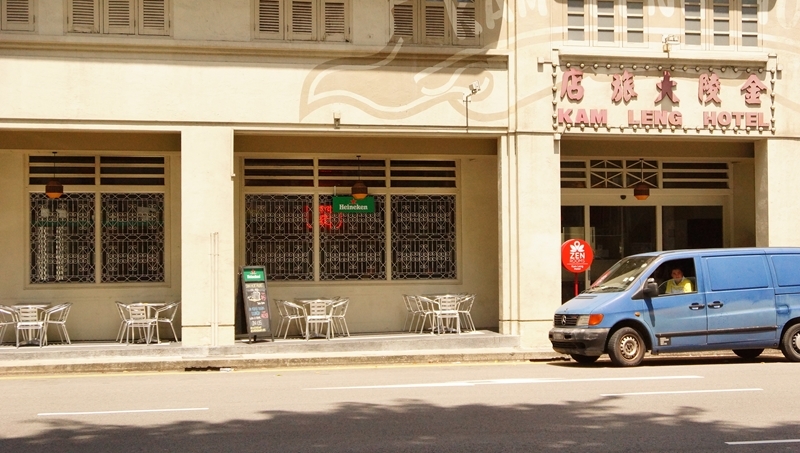 Sin Hoe Huat – a cafe with a very traditional Chinese name serving the most traditional coffee and toast since 1960. 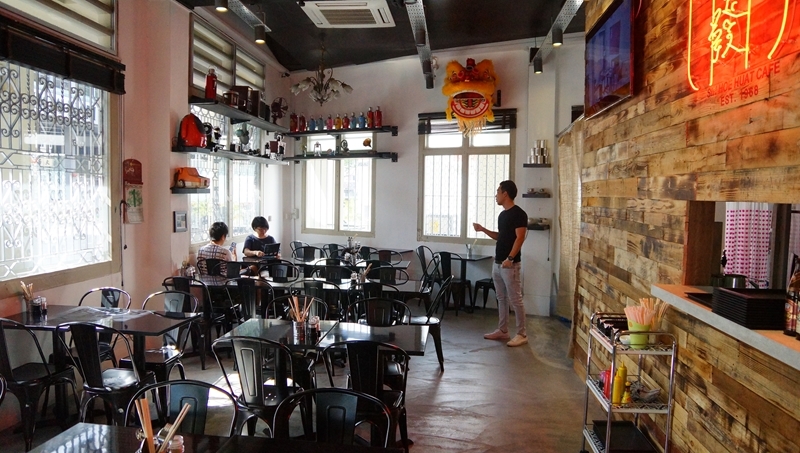 Starting the first establishment at the corner of Sembawang Hills Food Centre, it grows over the years and a third outlet has it foot settled at Jalan Basar, not a stall but a vintage cafe located at the lobby of Kam Leng hotel. 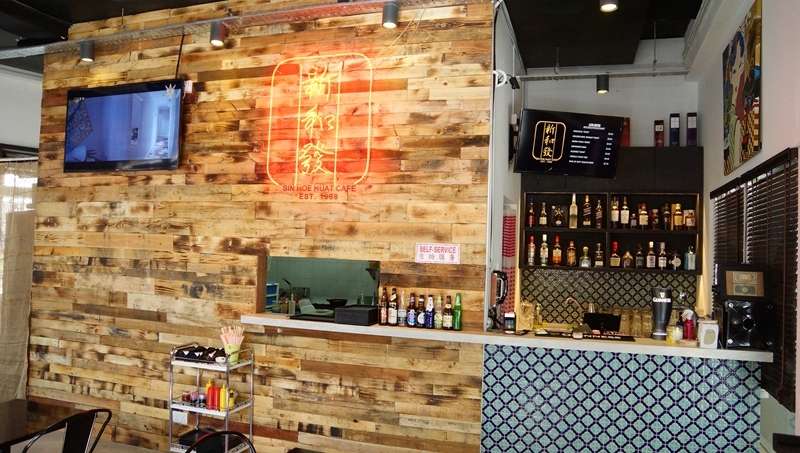 Helmed by the third generation, the young entrepreneur has glorified Sin Hoe Huat to a new level taking the hawker stalls from the food centre to open a nice café in the city area, we applaud their courage and well deserved from our support. 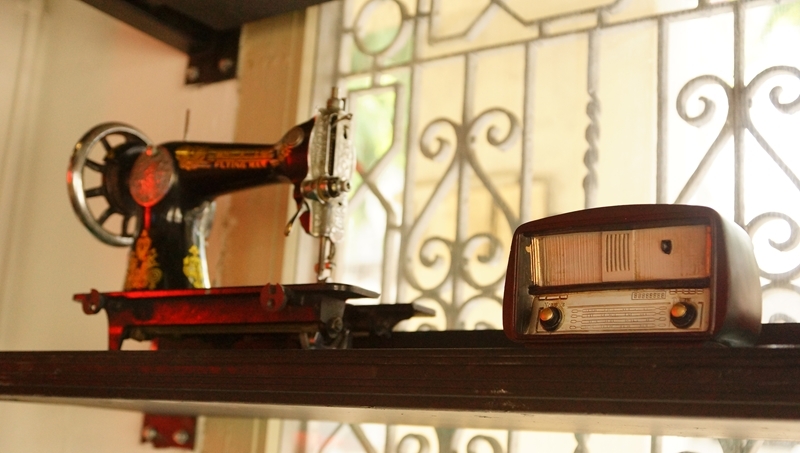 Ambience is simple and neat, on the shelves are vintage radio, fan, flasks, a sewing machine, and old paintings to tell you an old story of Sin Hoe Huat. We are very much enjoying a moment of tranquility luxuriating in this air-conditioned cafe in the Sunday morning, sipping the Nanyang coffee and appreciating the traditional bread toast. Sin Hoe Huat is easy on their menu and price, the oriental Kopi, Teh and drinks are priced from 1.8 to 3.0 and most of the toast ranged 1.9 to 3.5. 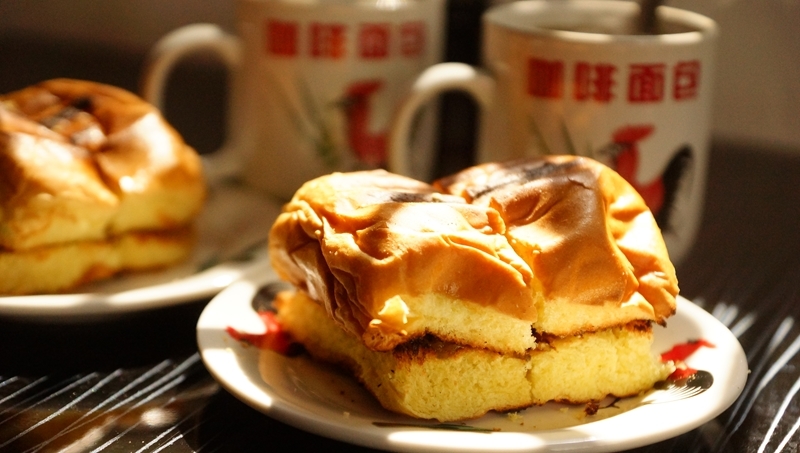 The cafe creates the ambience that is ideal for recollection of childhood memories. The sweetness and saltiness from the homemade kaya and the salted butter was the best element for you to indulge in some good old time. 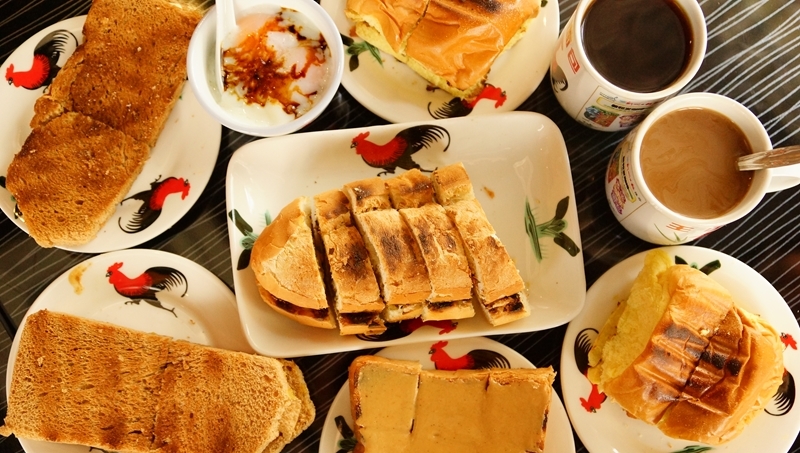 Enjoy your favorite traditional breakfast, the kopi and roti, which may see discordant to the soothing English songs that playing, but who cares? Let the time come to a crawl, isn’t that moment of slowness in the early morning of the weekends help make life more wonderful? Besides the traditional local breakfast, local favorites like Laksa, mee siam, curry chicken, mee rebus at 6.5 with drinks are worth exploring. 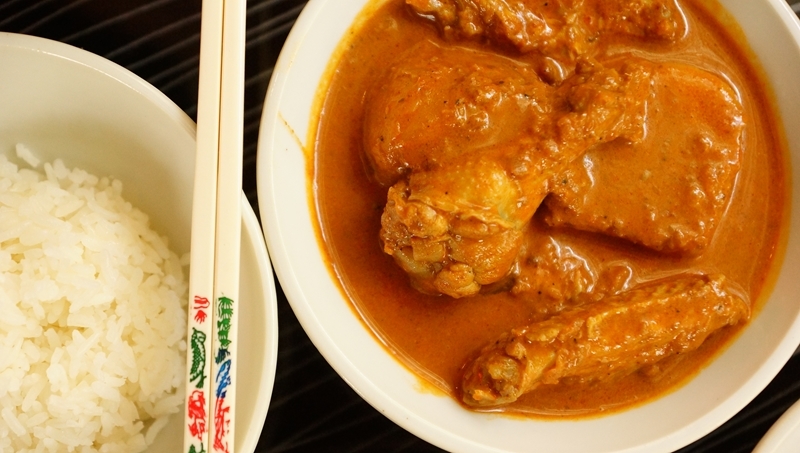 In a bowl of seductive curry with a rich and bold flavour, the chicken was cooked till it breaks from the bone effortlessly. Tender chicken and quality potatoes made the whole dish a compelling choice not to be missed. 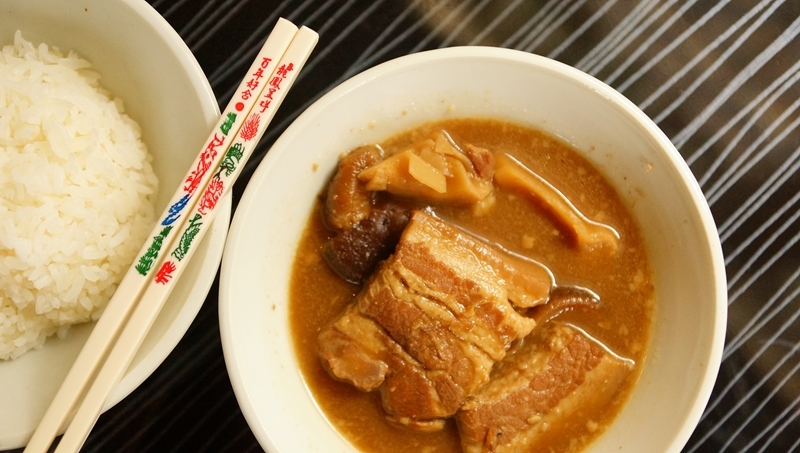 Braised pork with fermented soya bean is a typical Nyonya dish that every Baba Nyonya family cook and Sin Hoe Huat has presented it well. The spice-infused gravy and tender textured pork belly were succulent in taste. Glazing through the glass windows, let your mind be carried away with each of the zooming car that passes by, we just need a break sometimes. 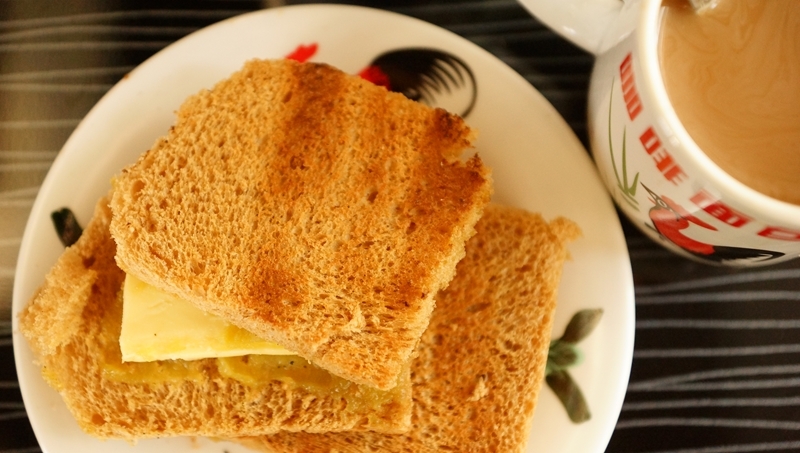 Let’s tuck into the kopi and roti, alright…here comes the beautifully done half-boiled eggs, add some dark soy sauce and a dash of white pepper, it is indeed an inspiring and a lovely Sunday morning. Note: Thanks Sin Hoe Huat for the invite.